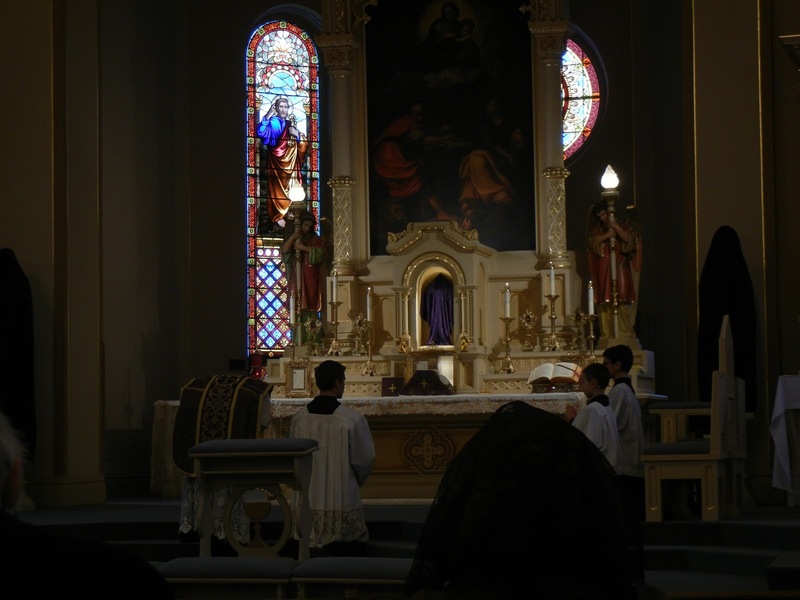 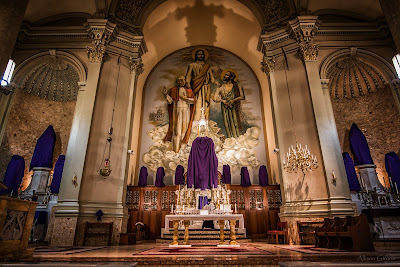 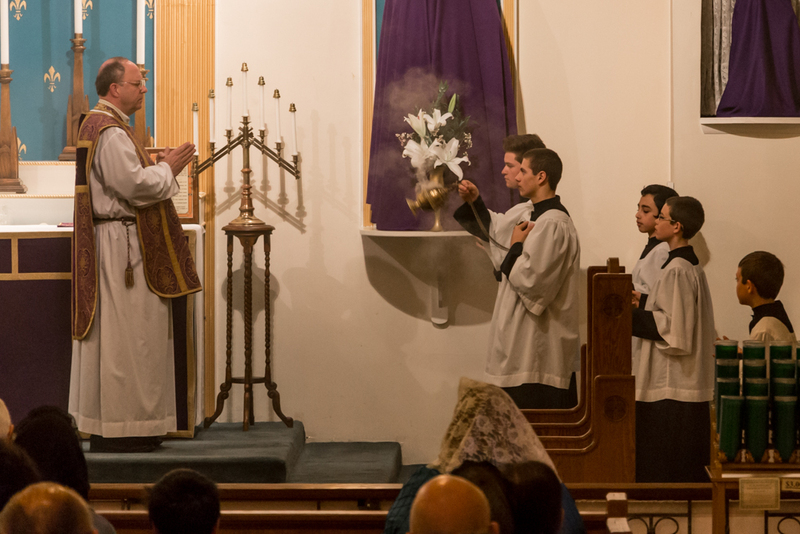 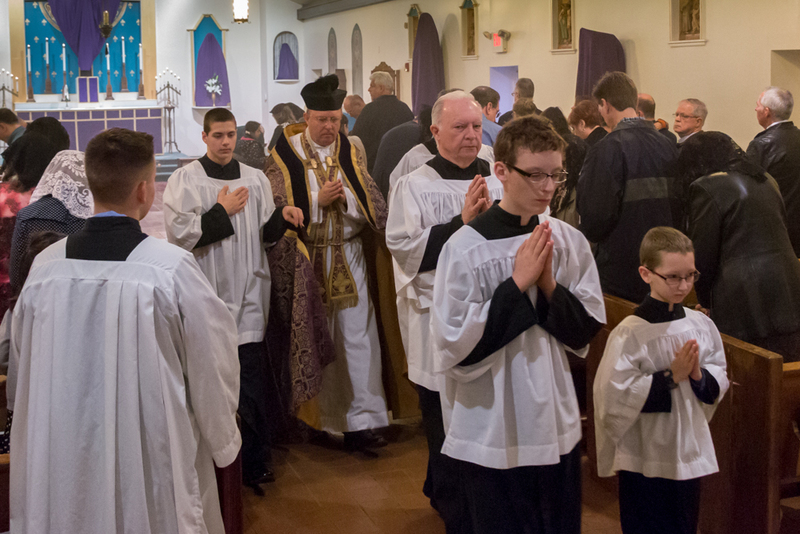 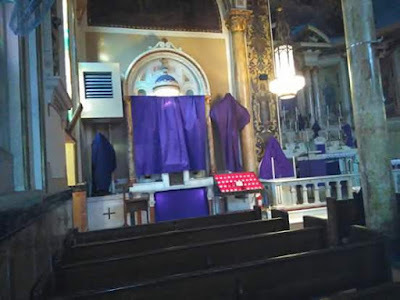 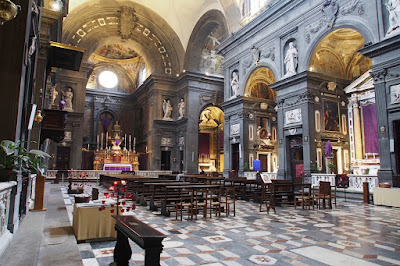 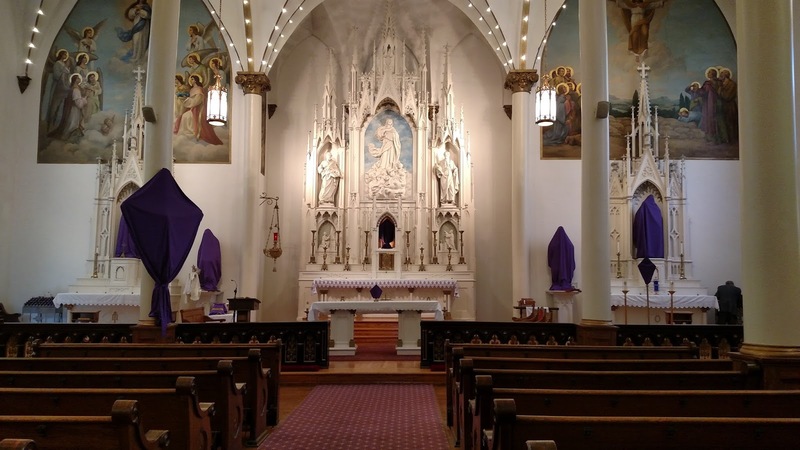 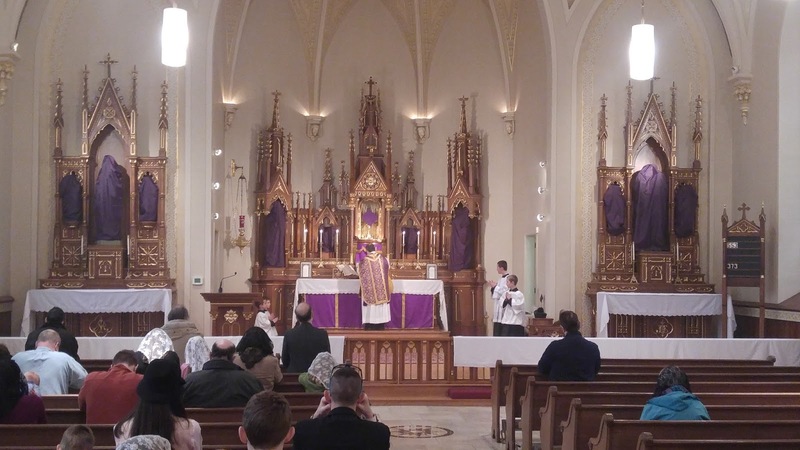 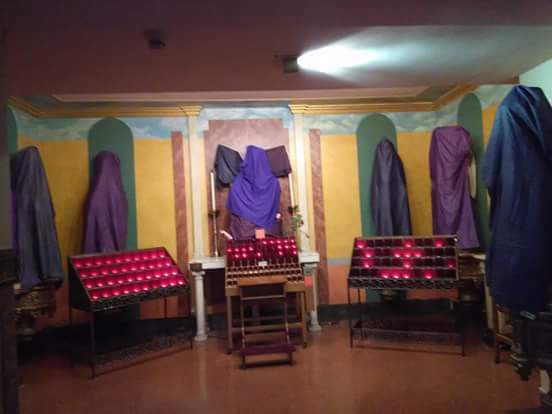 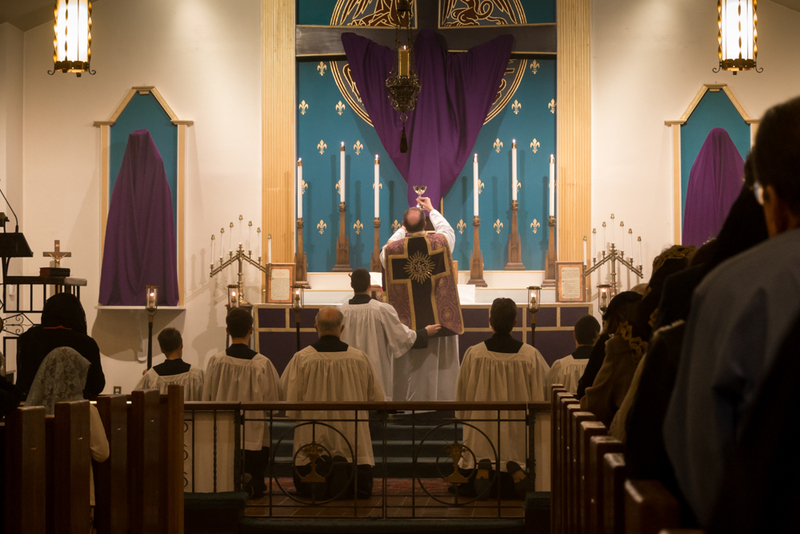 Today, we have part 2 of the Passiontide Photopost for 2016, closing out our set of photoposts for this last period of lent. 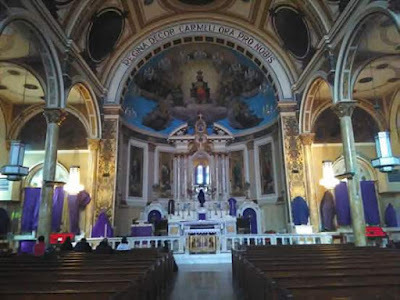 Thanks again to the readers who sent in pictures of their parishes! As usual, we will be accepting pictures of Palm Sunday, Tenebrae, and Triduum liturgies, and of course, Easter Sunday. 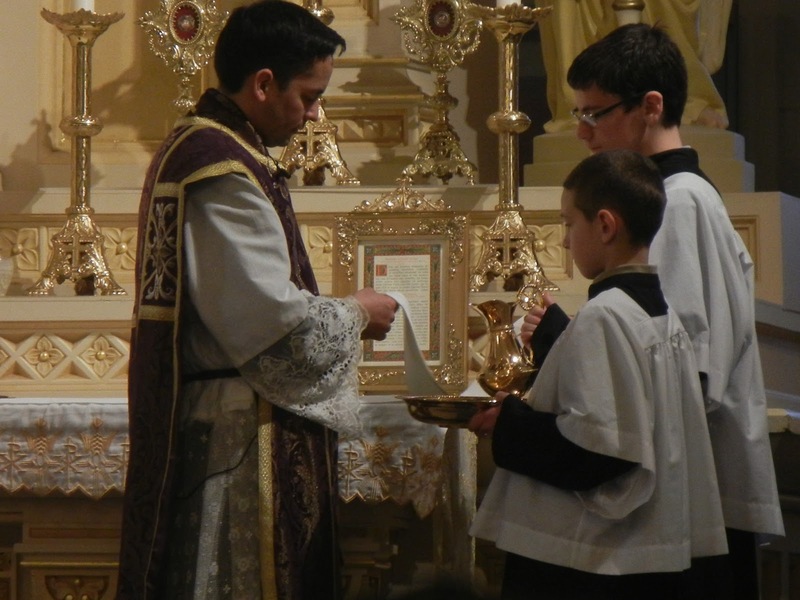 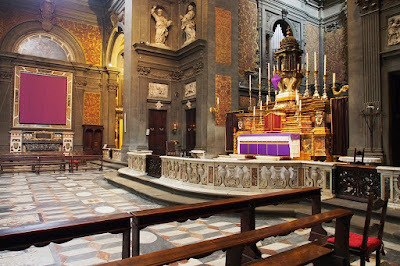 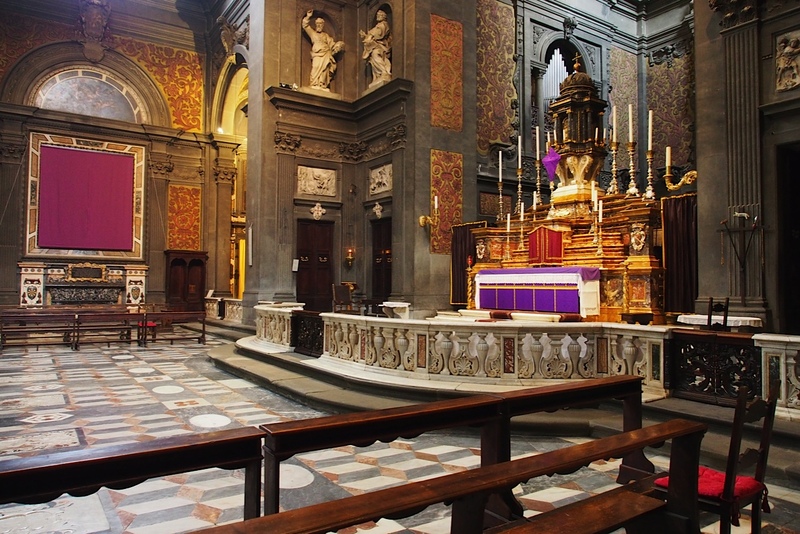 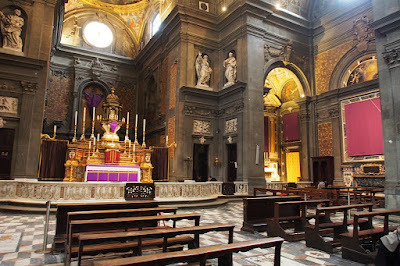 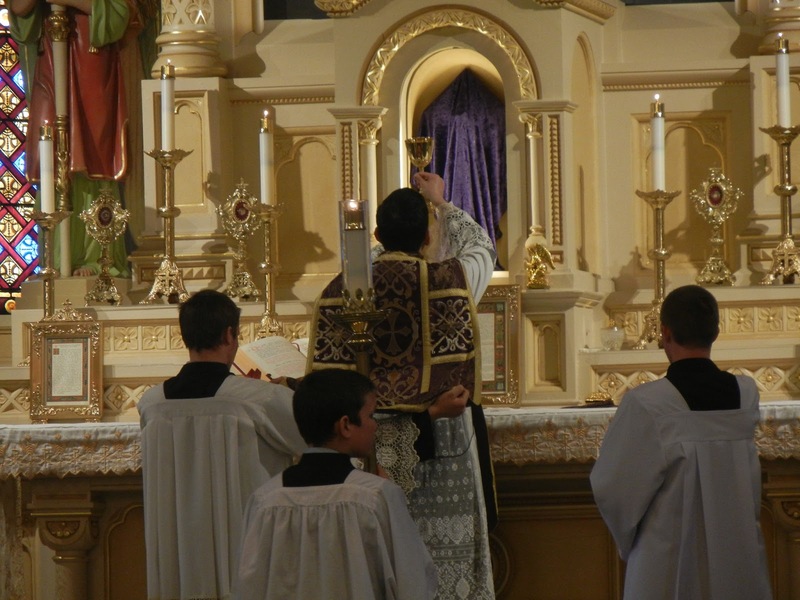 Save the liturgy, save the world!